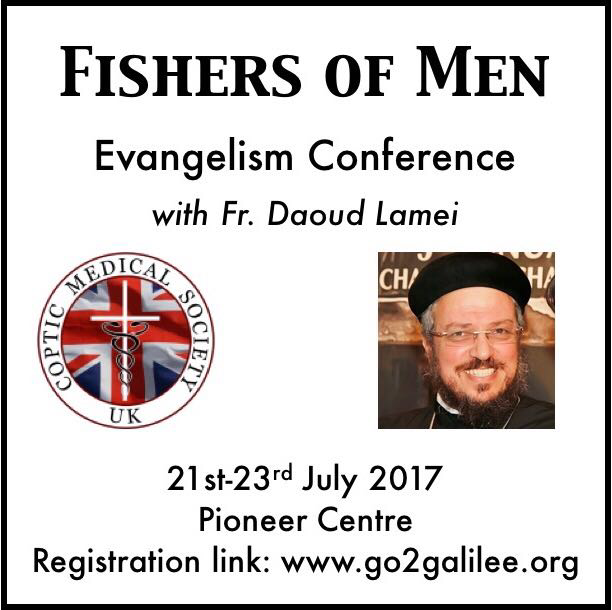 All Youth all over Europe are invited to attend a special conference with of Fr. Daoud Lamei. The conference program includes a lot of interactive sessions and inspiring ideas.